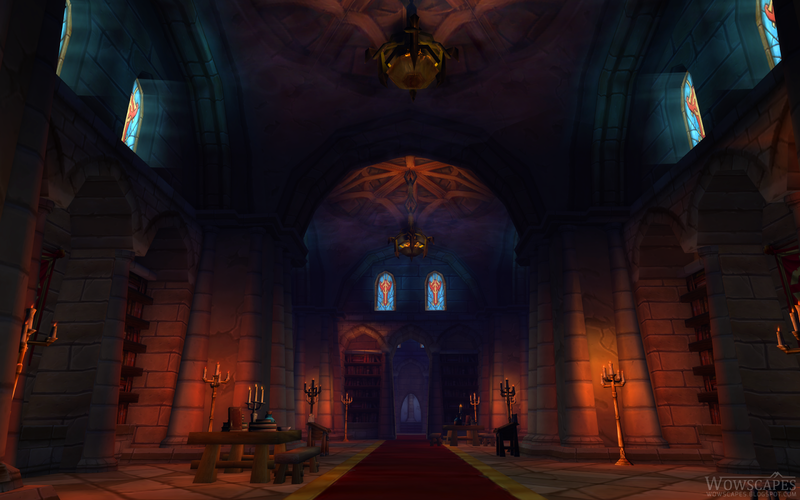 The Scarlet Halls is a dungeon wing (level 28+ and level 90 Heroic mode) of the re-introduced Scarlet Monastery in the Mists of Pandaria expansion. 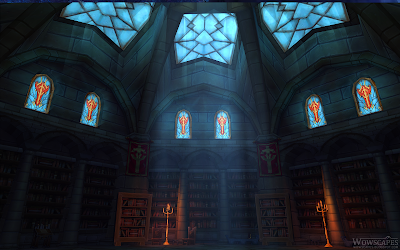 It replaces what were previously two wings, the "Armory" and the "Library". The Scarlet Monastery is a complex of two wings (previously four), each an instanced dungeon, for both Horde and Alliance characters. 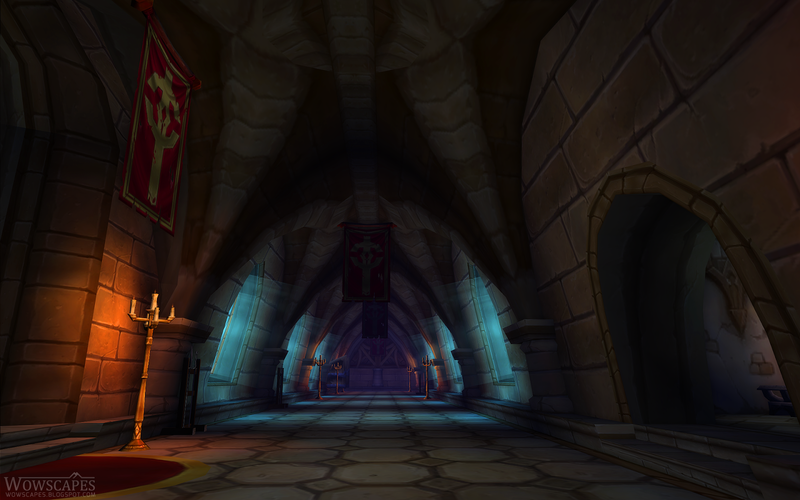 The Scarlet Halls is part of the Scarlet Monastery, one of four strongholds in the world that belonged to the fanatical Scarlet Crusade, the others being the Scarlet Bastion within the ruins of Stratholme, the town of Hearthglen, and the town of Tyr's Hand. 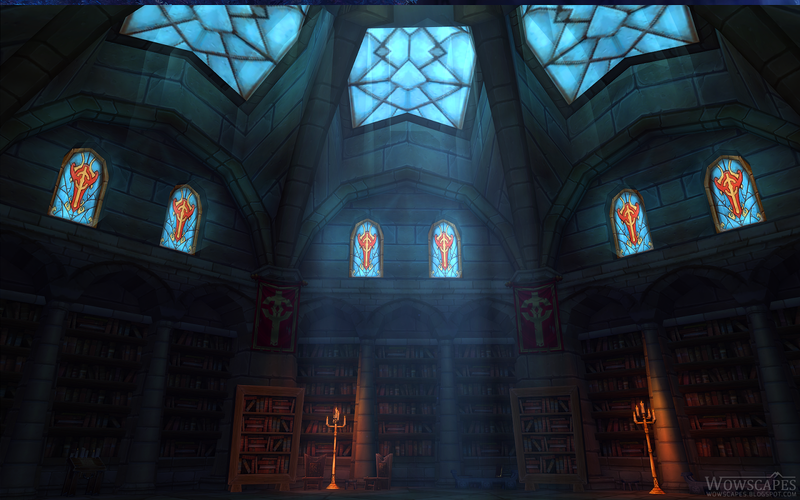 Located in the northeast corner of the blighted Tirisfal Glades, the Scarlet Monastery was once a cathedral to the Light, now taken over by zealots.